Sometimes you just want something light, simple, and easy to read. That's where chick lit comes in. So I began to wonder, what's the chick lit scene like in Africa? In my search I stumbled on Nollybooks. Nollybooks is a series of South African chick lit titles aimed at young (16-24) African women to "reflect the lives and aspirations of the people who will read them". Nollybooks doesn't just stop at bringing chick lit to a young (South) African audience, they also work to ensure that their books are affordable. Costs of books can sometimes be a disincentive. There are many times I've put a book down, as much as I wanted it, just because of the price. So it's great that they are making books affordable for young readers. I also read here that they are published in a smaller format to make it easier to read on public transport and also "fit snugly into any handbag". I love the thought that has gone into this entire series, and only wonder if it's available for non-South African readers. 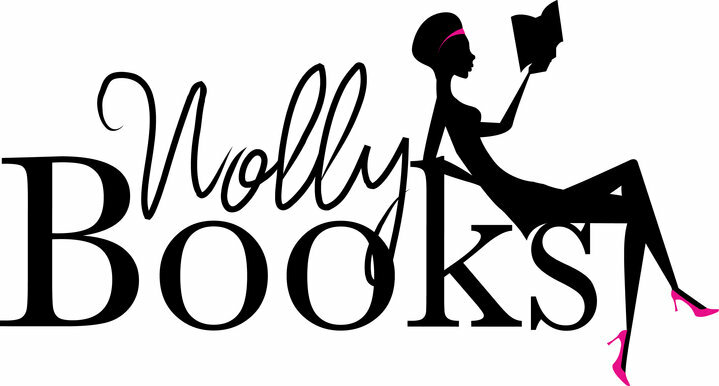 For more on Nollybooks, check out their website and facebook page. 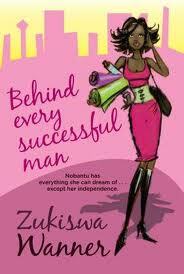 While on the topic of chick lit, check out Zukiswa Wanner's second novel Behind Every Successful Man. Nobantu has everything a girl could dream of: a brilliant businessman for a husband, two cheeky but adorable children, and two of the best friends a girl could ask for. And yet, on Nobantu's thirty-fifth birthday, surrounded by glitz, glamour and fame, she realises something important. What has happened to her ambitions? Her career? What has happened to Nobantu? A funky, witty tale of a mother turned entrepreneur - to the great exasperation of Andile, her husband. i've heard of this collection...but never understood why they refer to them as "nolly"...it makes me think of nollywood! I thought the exact same thing when I initially found out about it - wonder if it's Nigerian, or related to Nollywood? This video actually helps explain more behind the name - http://nigerian-movies.net/blog/?p=3796. I wish I could get this here. @Anon, the founder says it is patterned after nollywood, and she has the goal of being just as widely popular as the Nigerian films. Hi Myne, thanks so much for providing more info on the reason behind the name and I also really would love to get my hands on the series. Maybe one day.